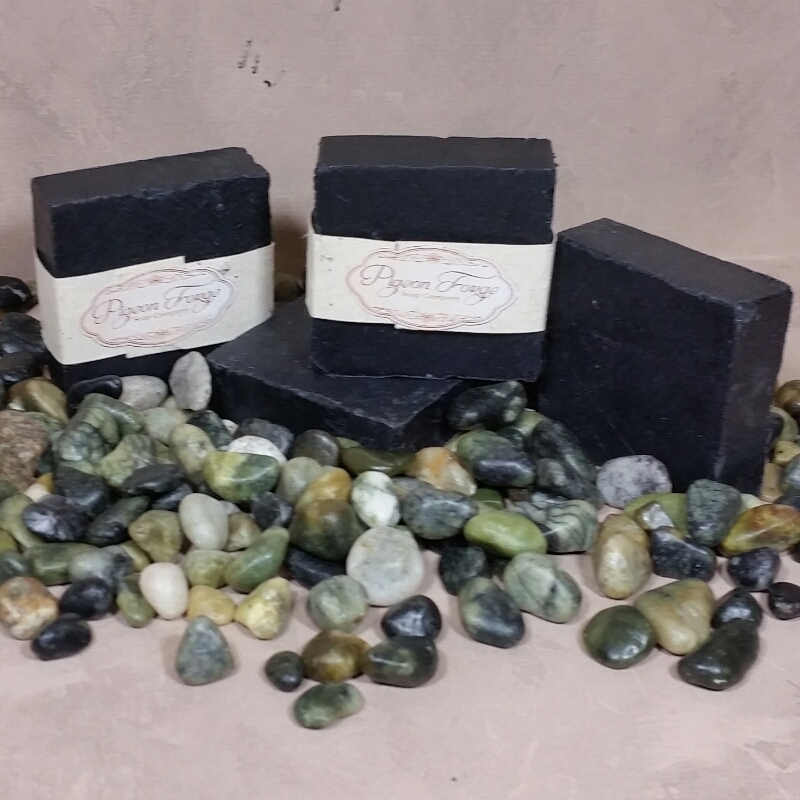 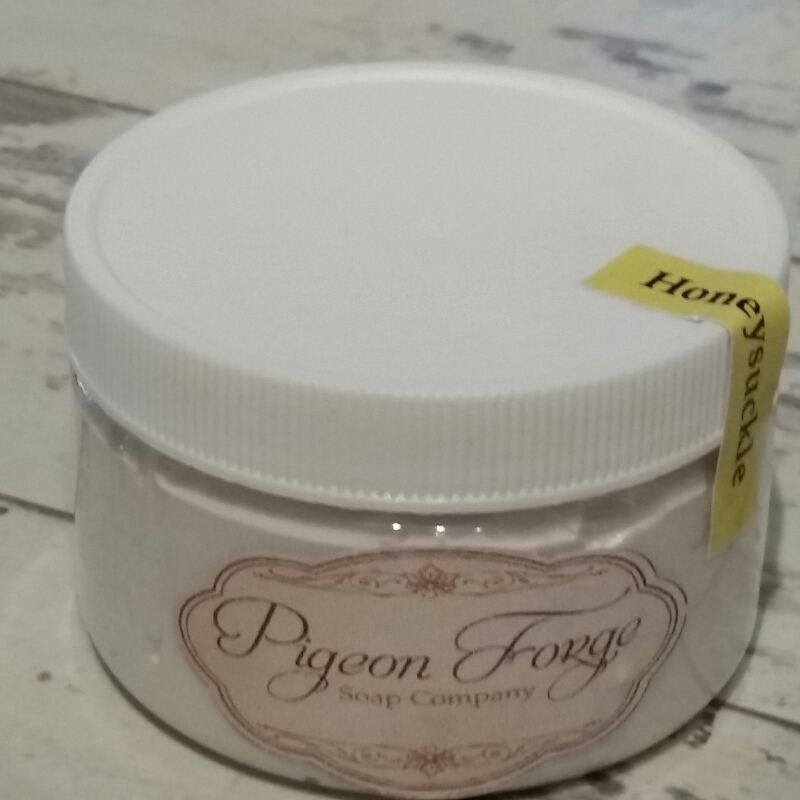 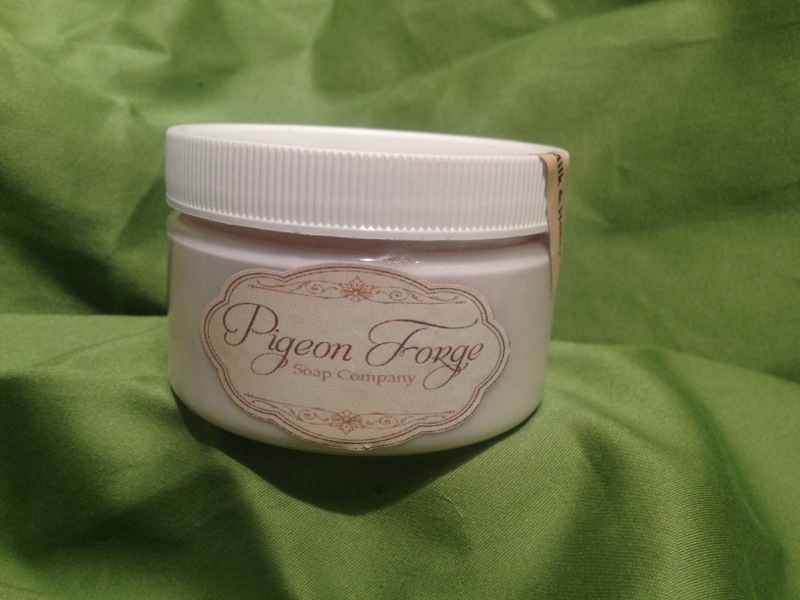 All natural lotions made in the foothills of The Great Smoky Mountains. 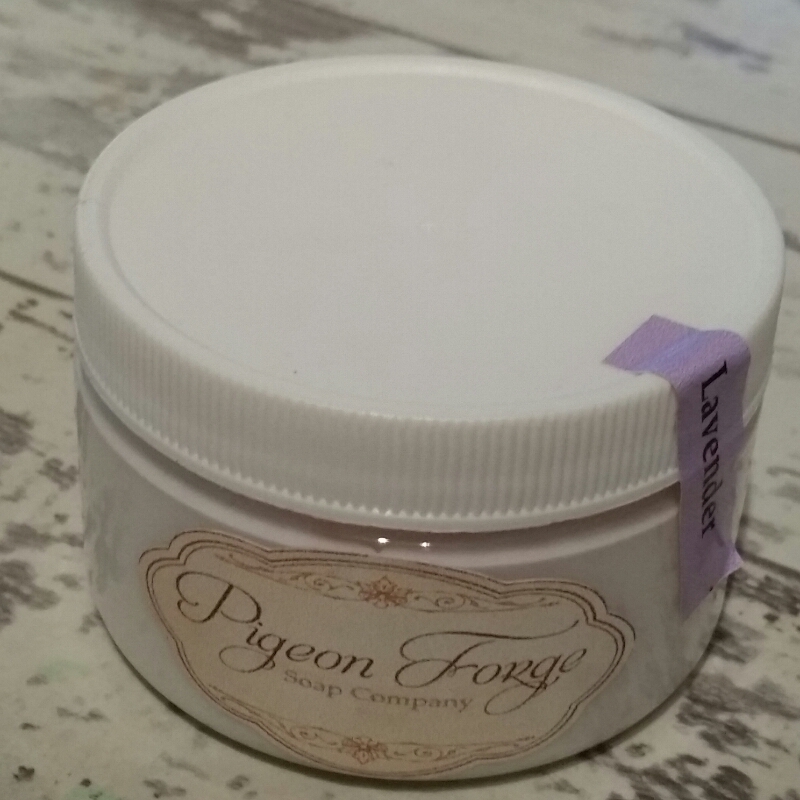 Our lotions are made from the best all natural ingredients available and are infused with essential oils for a rich scent. 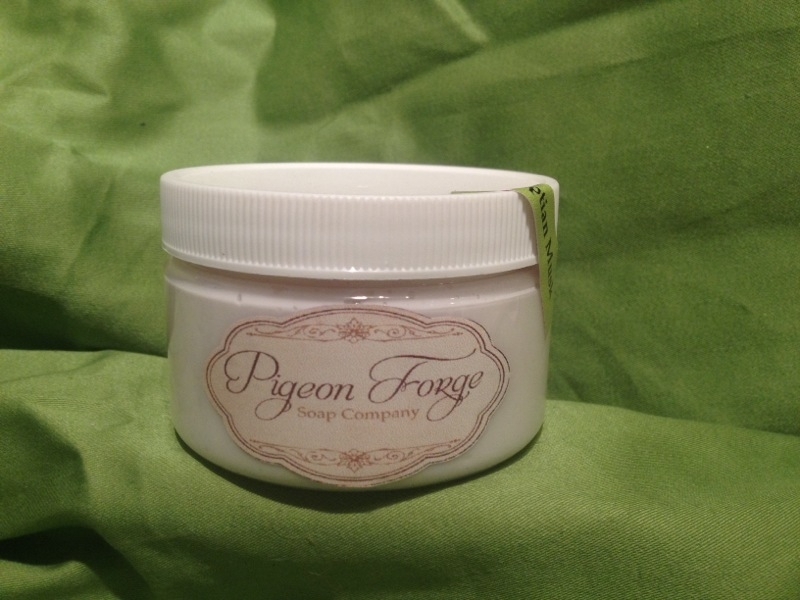 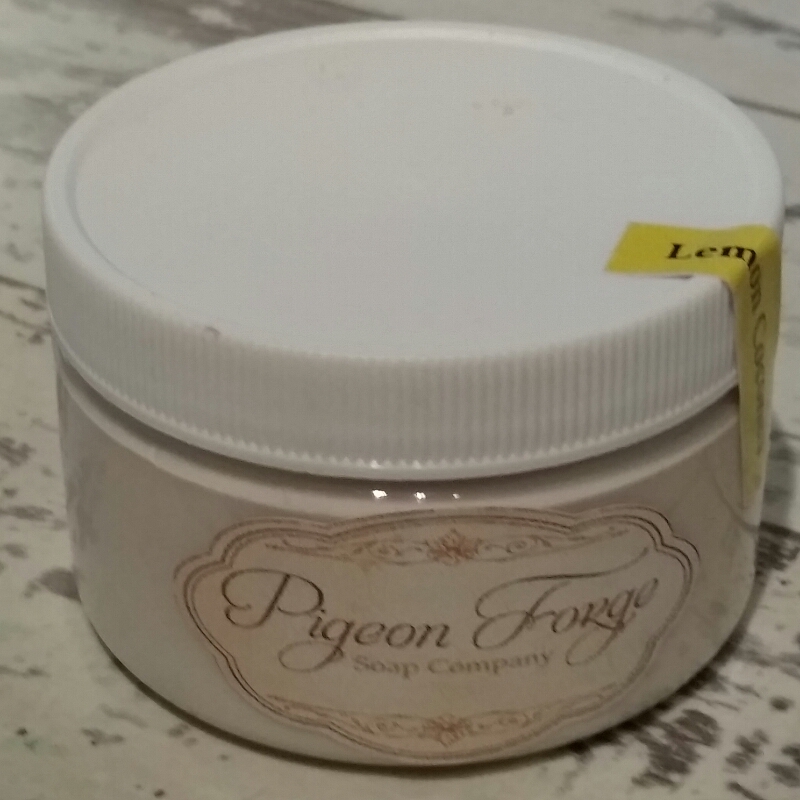 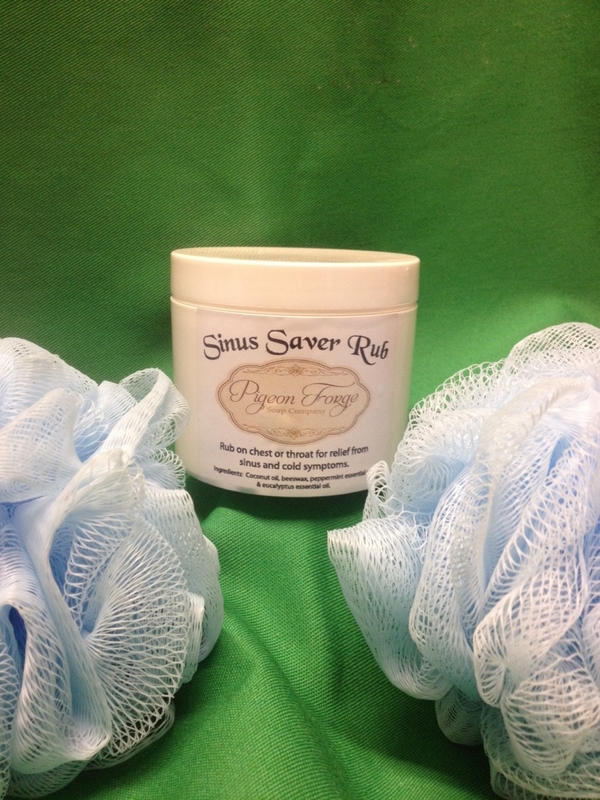 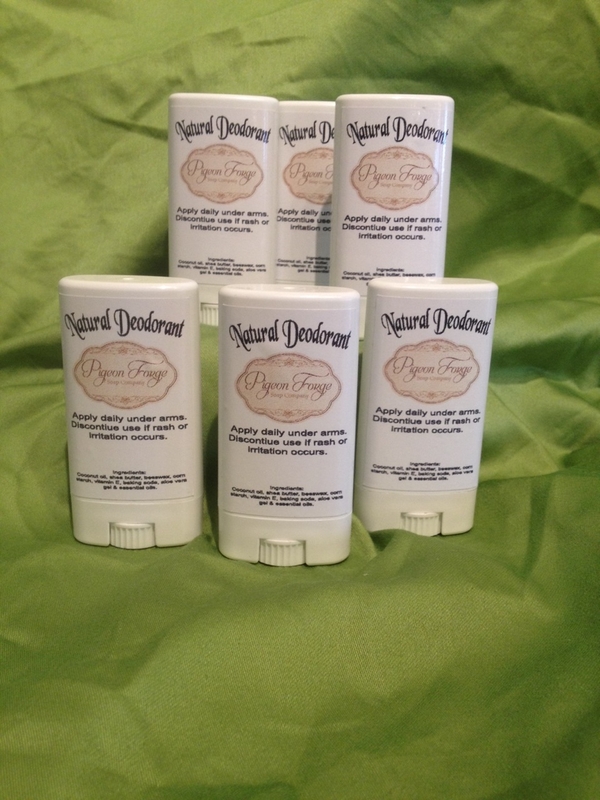 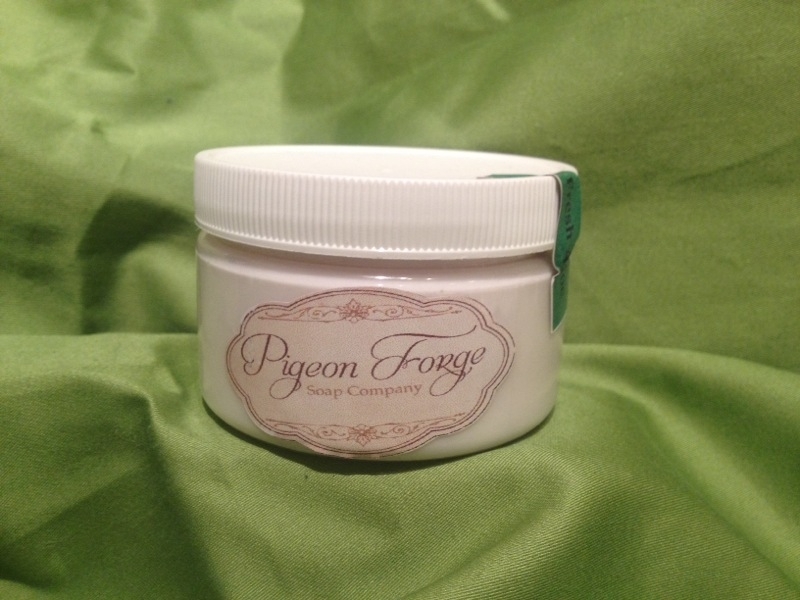 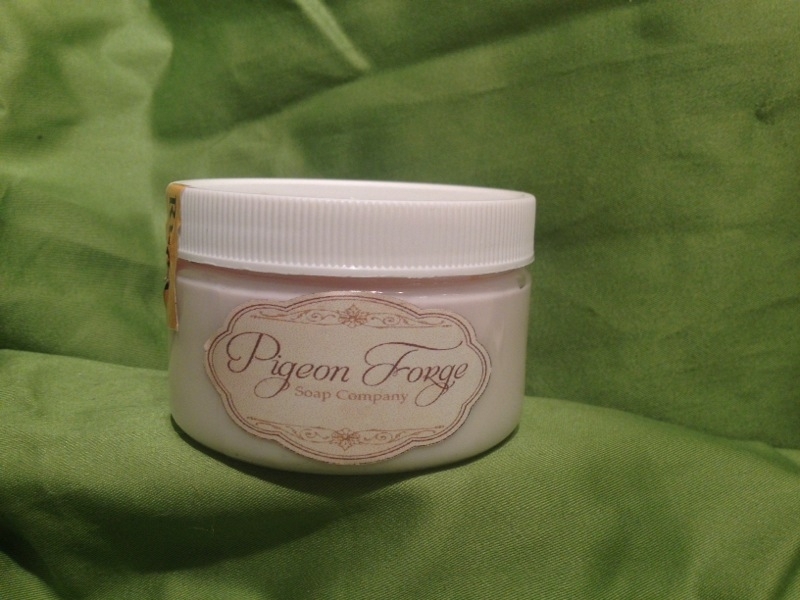 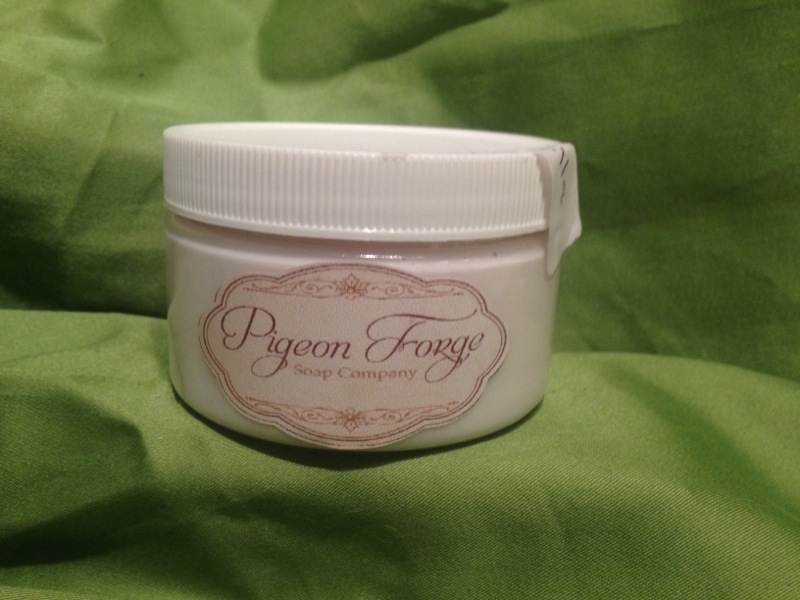 Our lotion will make your skin feel refreshed and smooth. 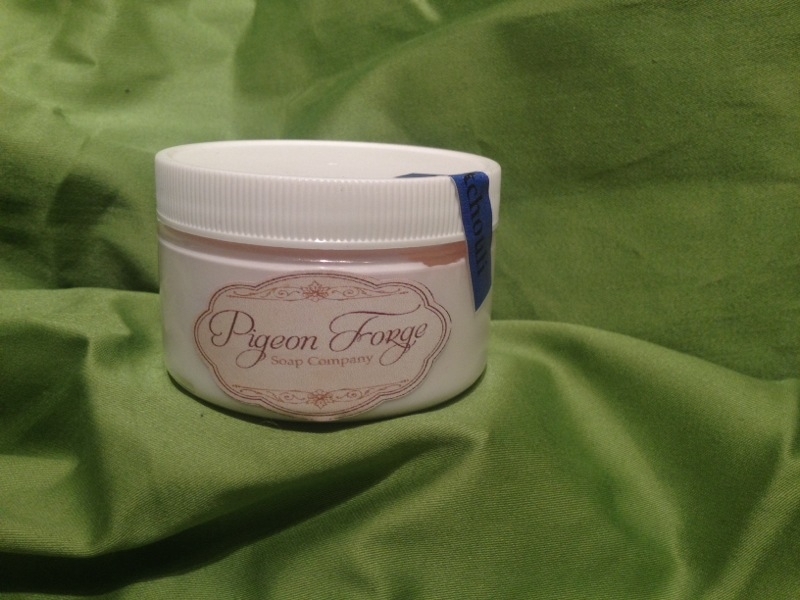 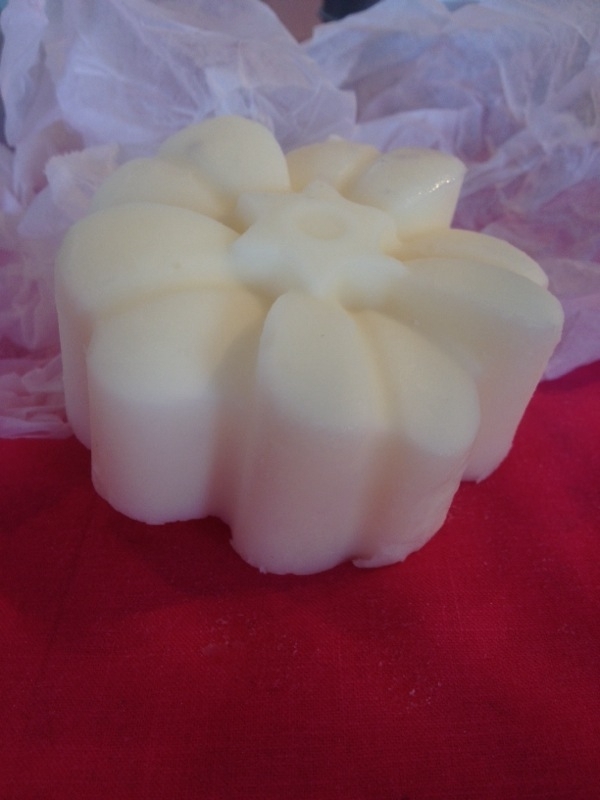 Our massage oils are made from all natural moisturizing oils that will leave your skin soft and glowing.